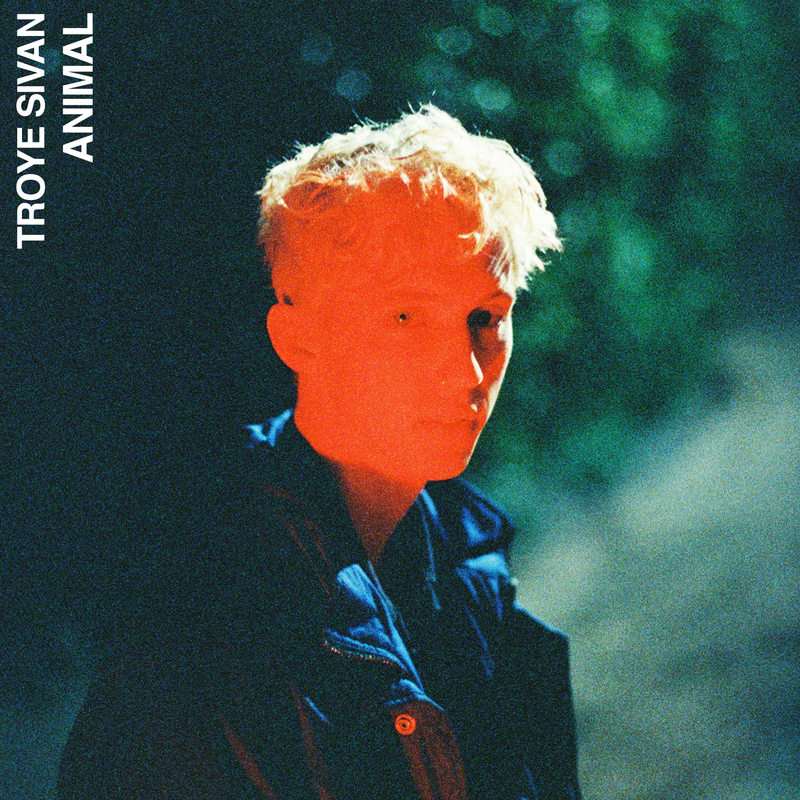 Australian pop prince Troye Sivan has moments ago seen his new single ‘Animal’ serviced to Australian media. The song is the latest to be lifted from Troye’s upcoming sophomore album ‘Bloom’, which is due to land at the end of the month. The song follows on from the previously released ‘Bloom’, ‘My My My’ and his Ariana Grande duet ‘Dance To This’. Take a listen to Troye Sivan’s ‘Animal’ below.